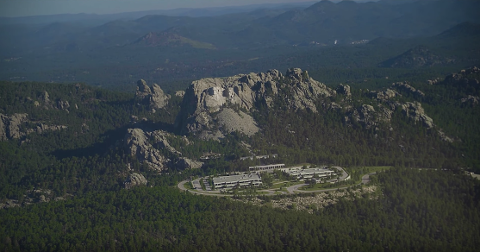 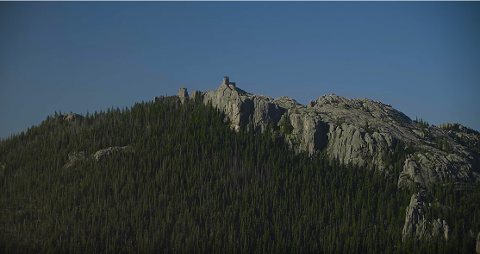 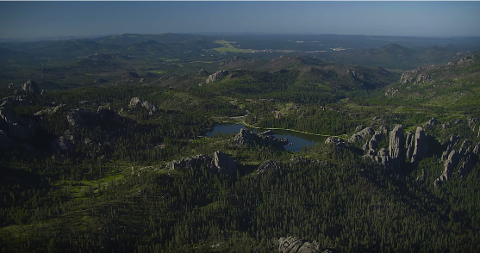 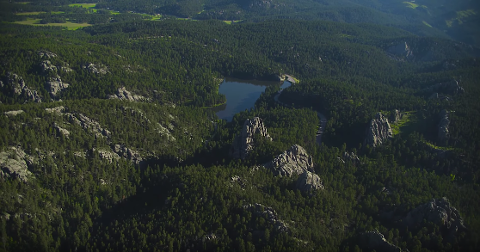 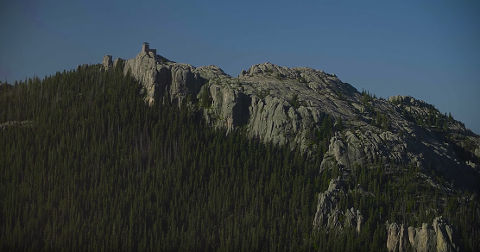 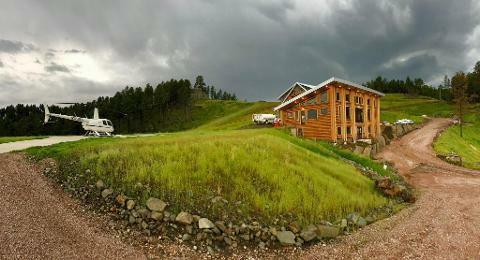 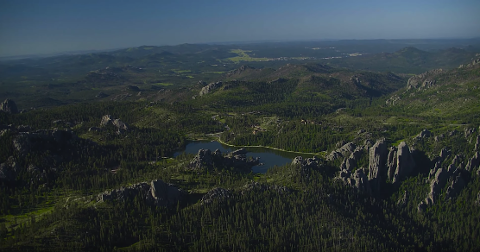 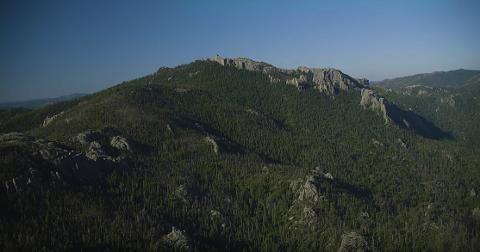 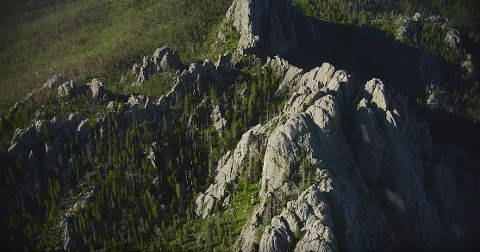 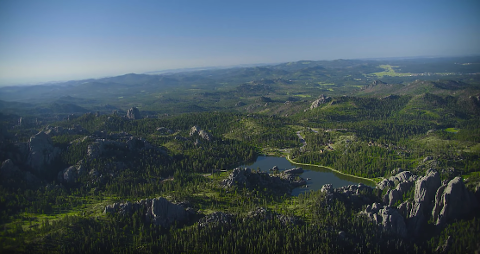 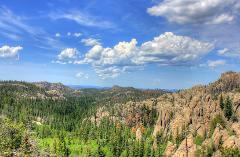 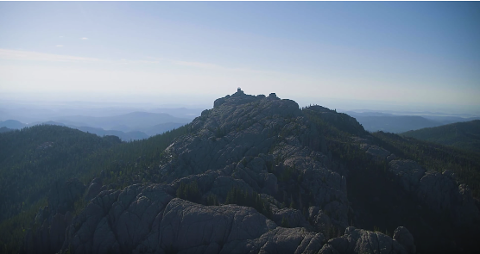 If your time is limited in the Black Hills, this is the best way to see everything from North to South. 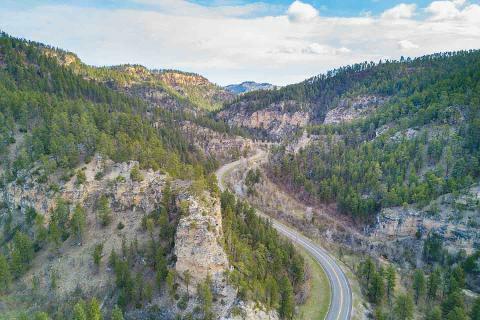 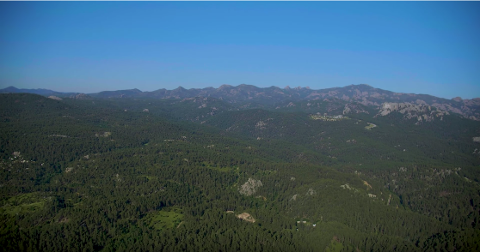 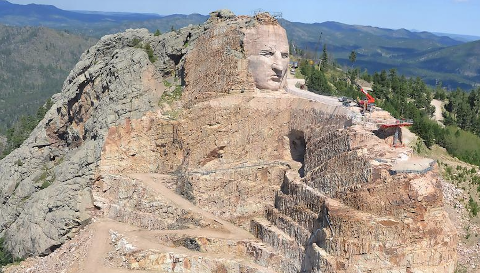 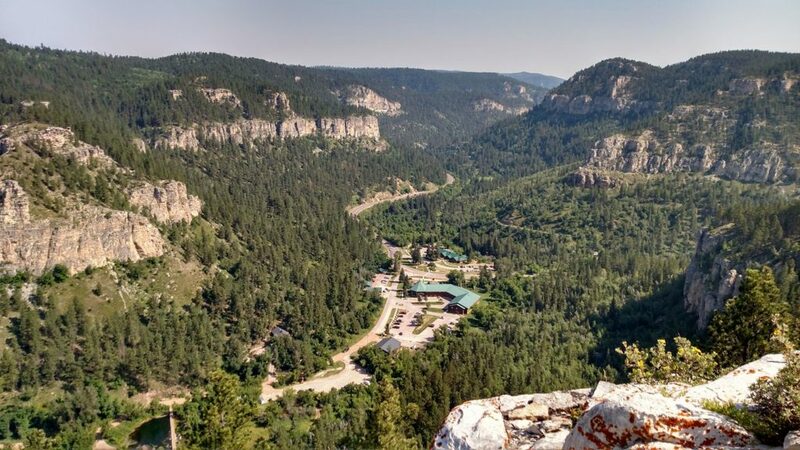 This tour includes everything in our Monumental Tour and adds the scenic reservoirs of Pactola and Sheridan, the famous mining/gambling towns of Deadwood and Lead, and last but not least the beautiful limestone walls of Spearfish Canyon. 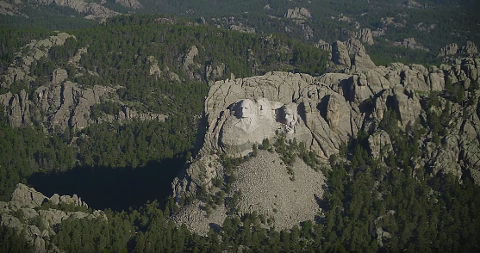 A definite check-off for any bucket list.